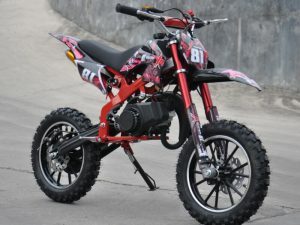 With cool upgraded graphics and colour coded frame the latest version of the 50cc KXD Mini Dirt Bikes is going to be the bike to be seen on. 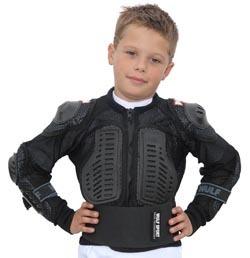 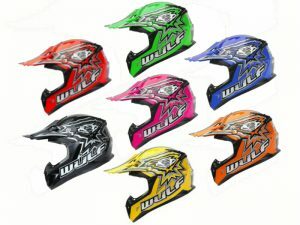 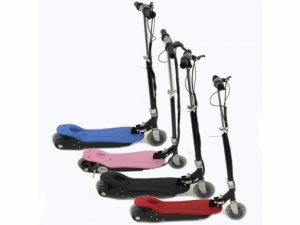 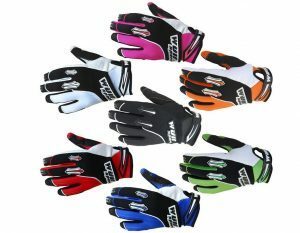 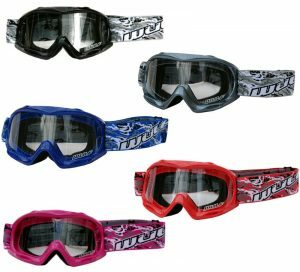 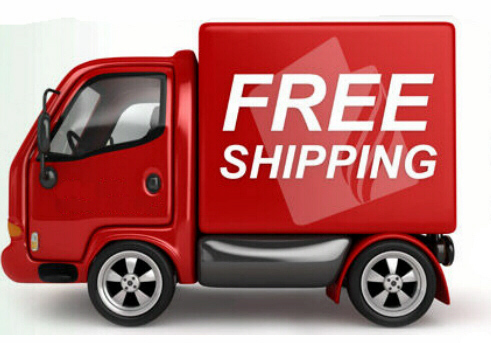 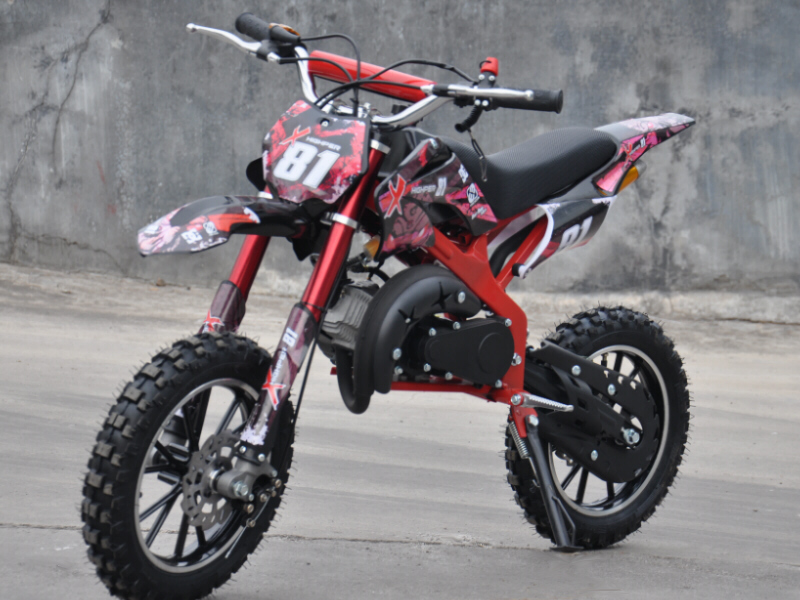 These Mini Moto 50cc Mini Dirt bikes have quickly become the most popular type of the Mini Moto thanks to their ability to be used almost anywhere. 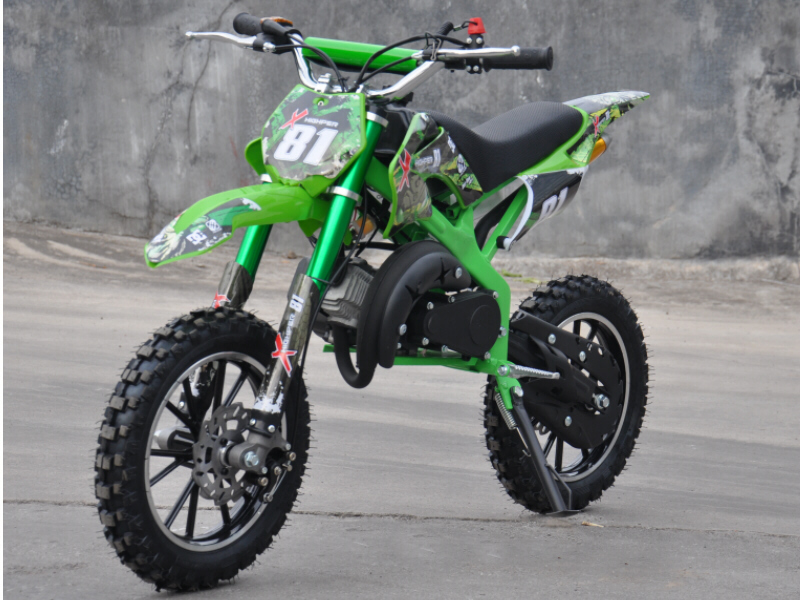 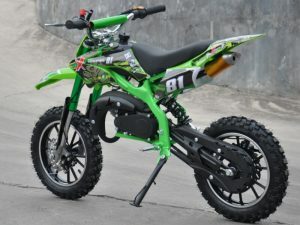 The Highper KXD18 Mini Dirt bike can handle uneven ground due to its front and rear suspension and chunky tyres it has brought access to a whole new world for the Mini Moto enthusiast. 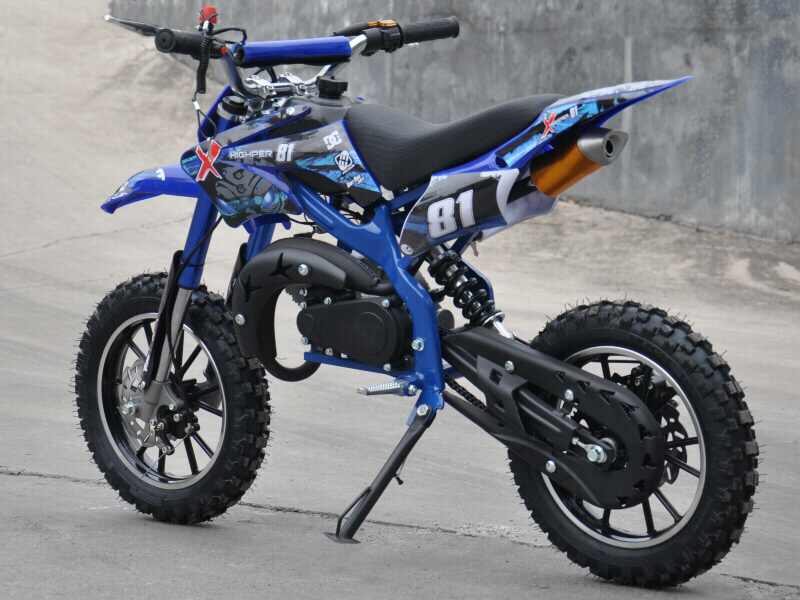 The Highper KXD18 also makes an ideal first motor bike. 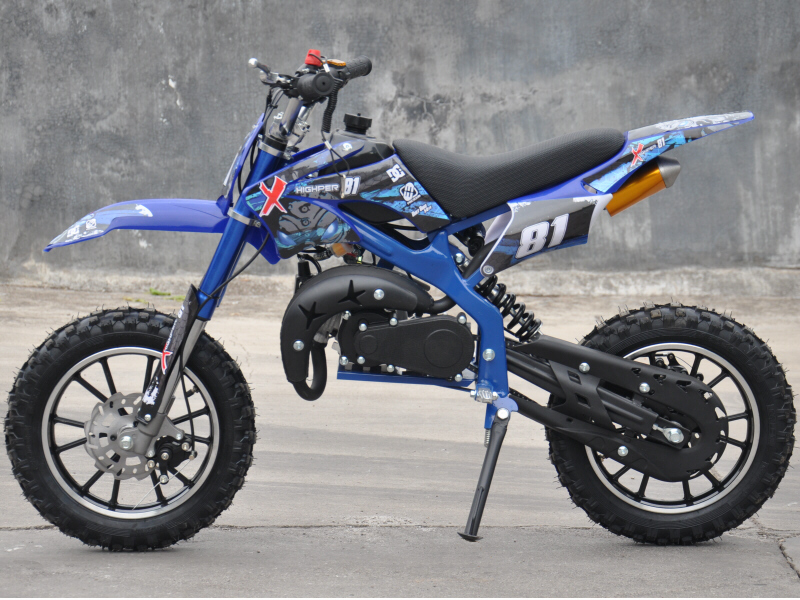 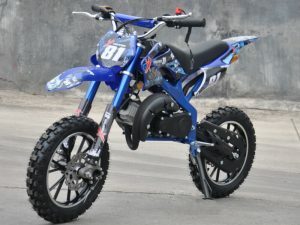 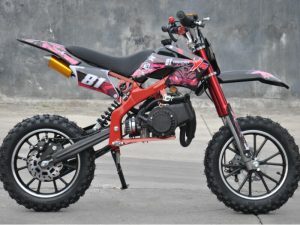 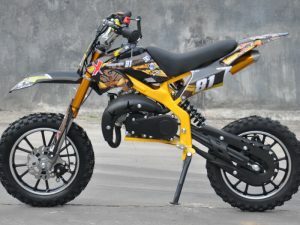 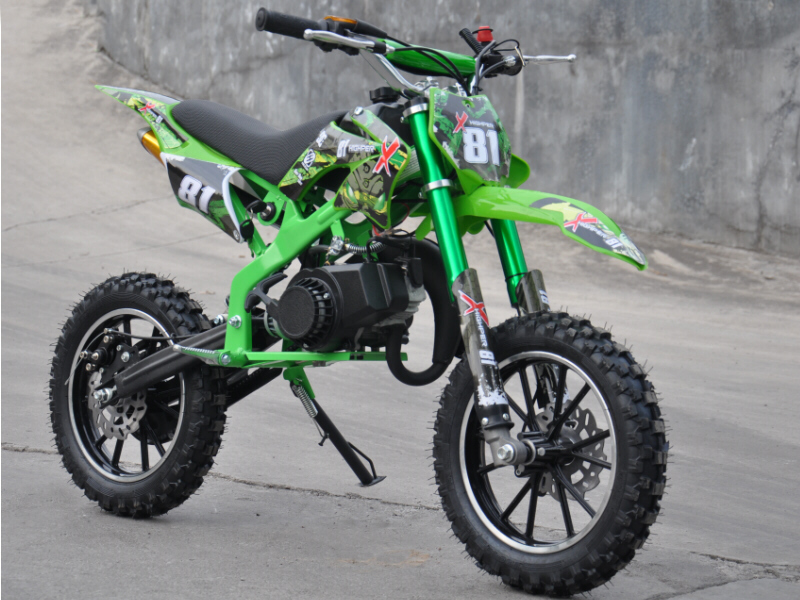 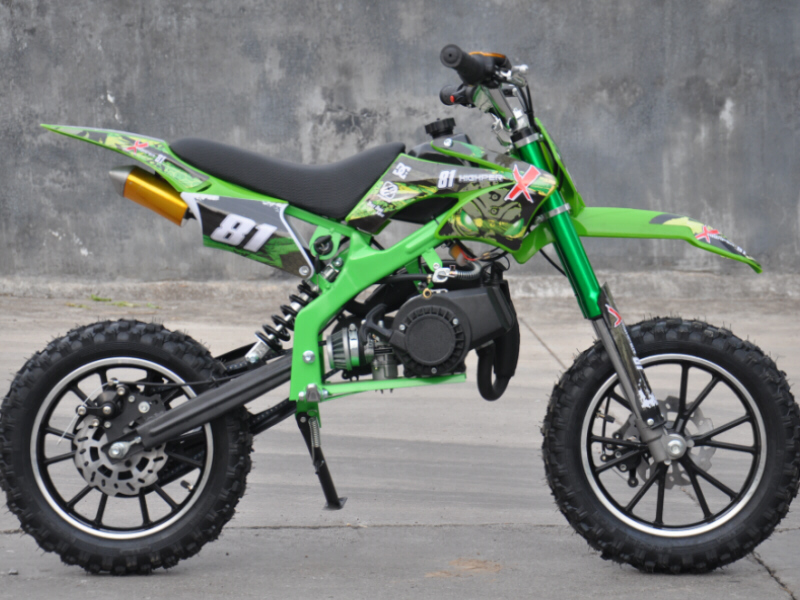 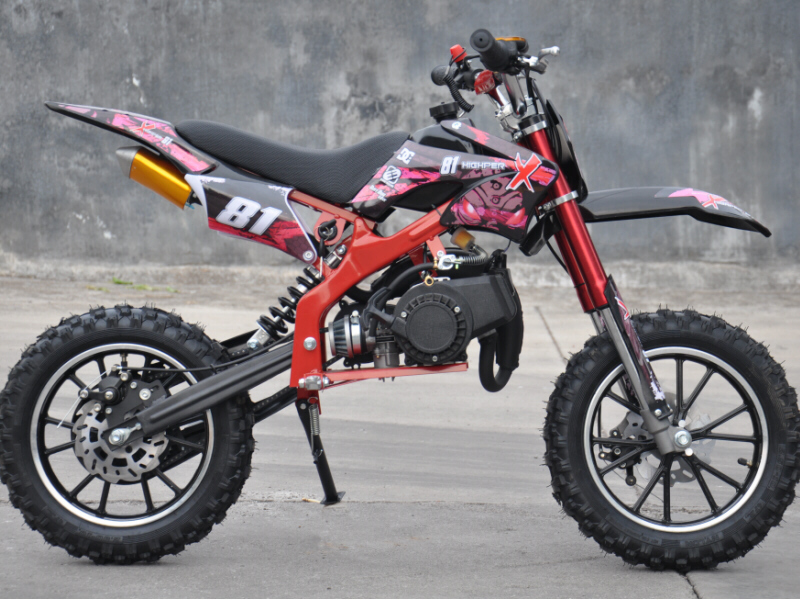 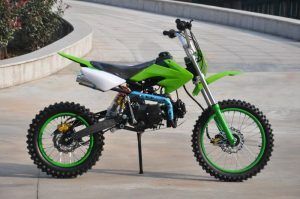 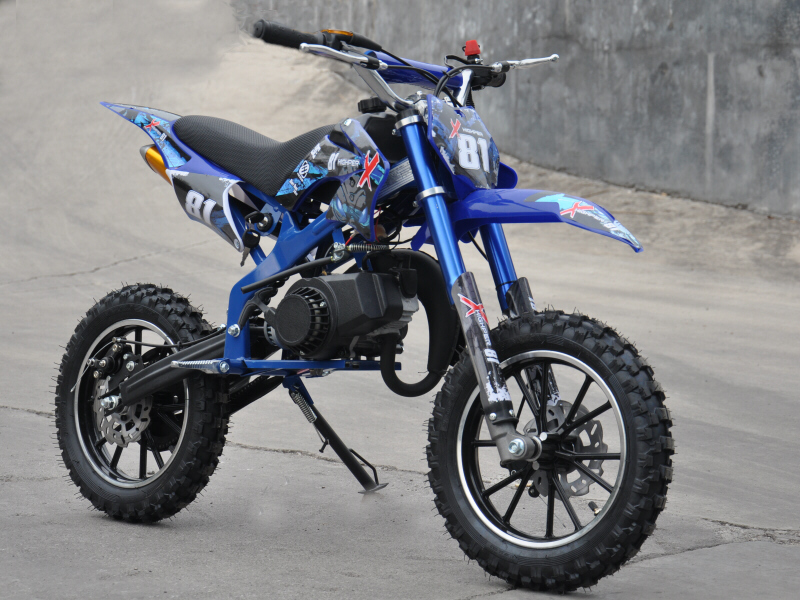 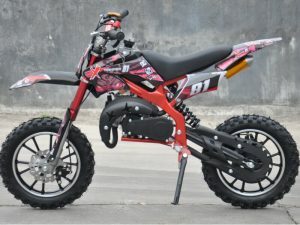 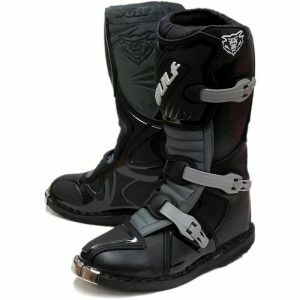 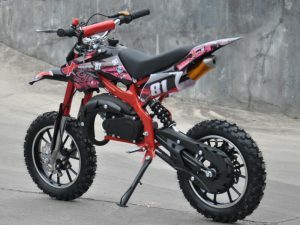 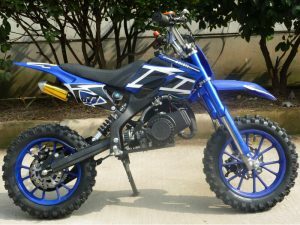 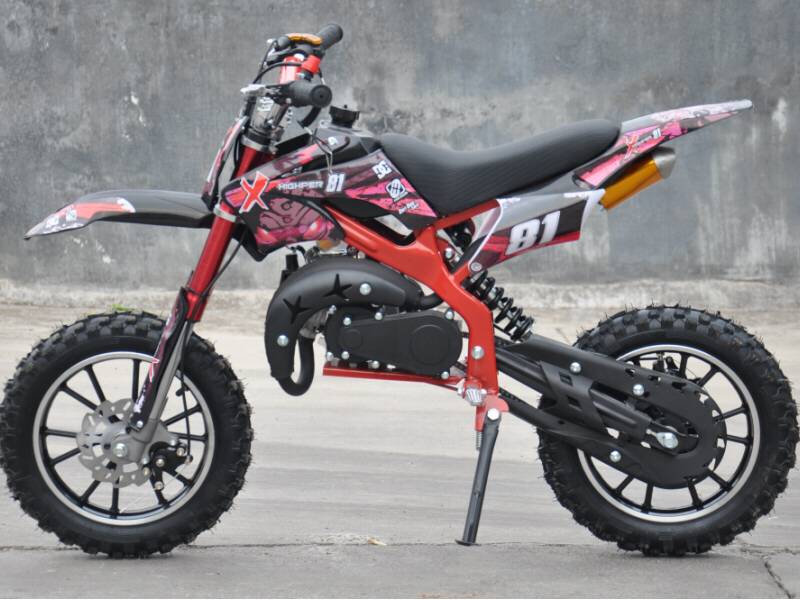 The Mini Moto 50cc Mini Dirt Bike Highper KXD18 PRO is a premium Mini Dirt Bike. 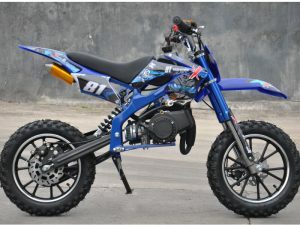 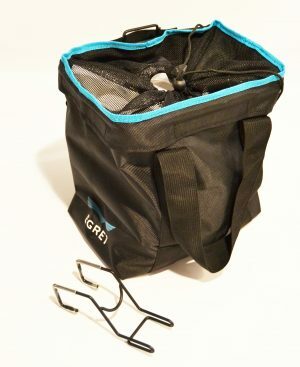 Just like on the website, great little bike. 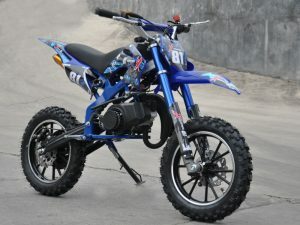 Hi I brought one of your mini quad bikes a couple of days back, thanks for the quick dispatch, it arrived fast. 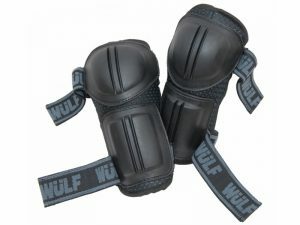 Love it.
. 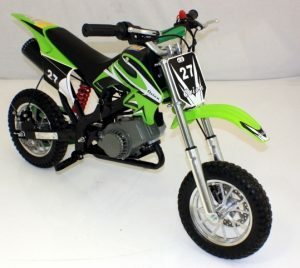 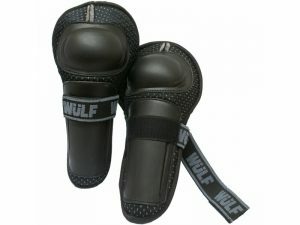 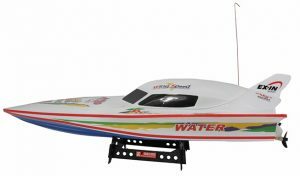 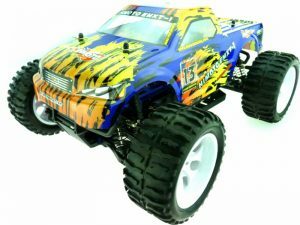 This was the best Christmas present I have ever bought my son!.